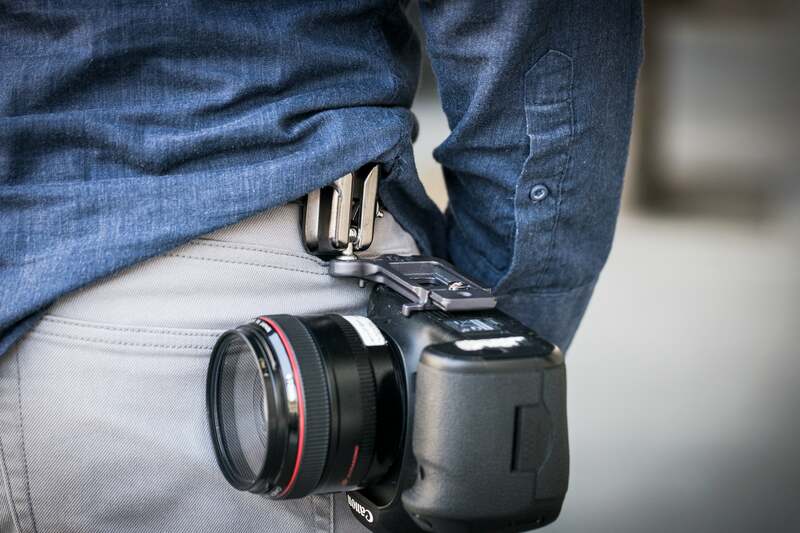 With so many ways to carry a DSLR, could a belt-based holster system be for you? 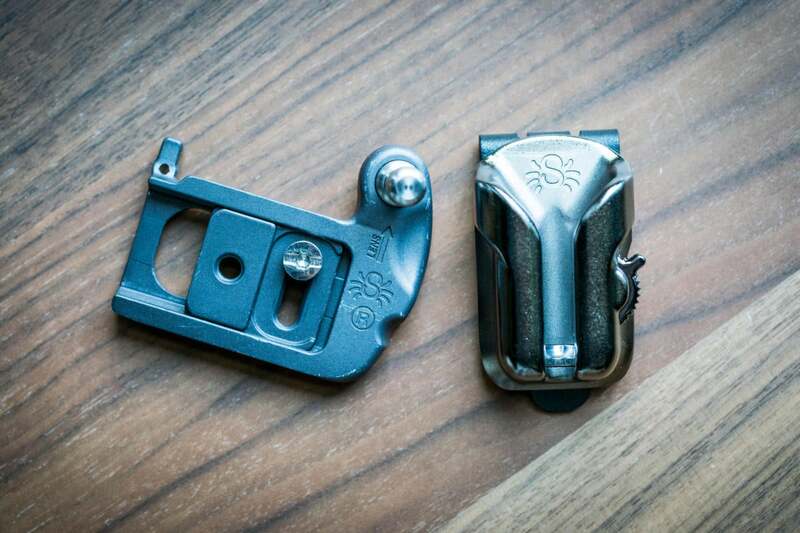 It's not perfect, but the SpiderLight puts your bulky camera in a secure, convenient, accessible position on your hip. 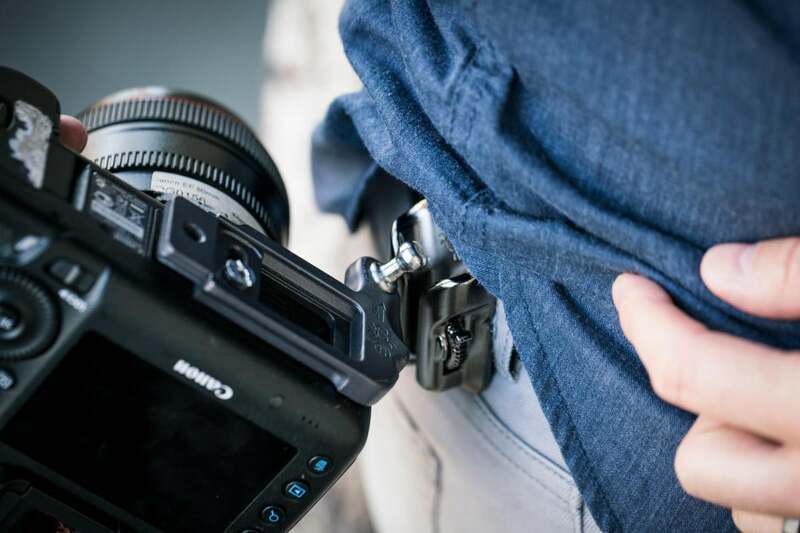 Quick, elegant access to mirrorless cameras and small DSLRs. 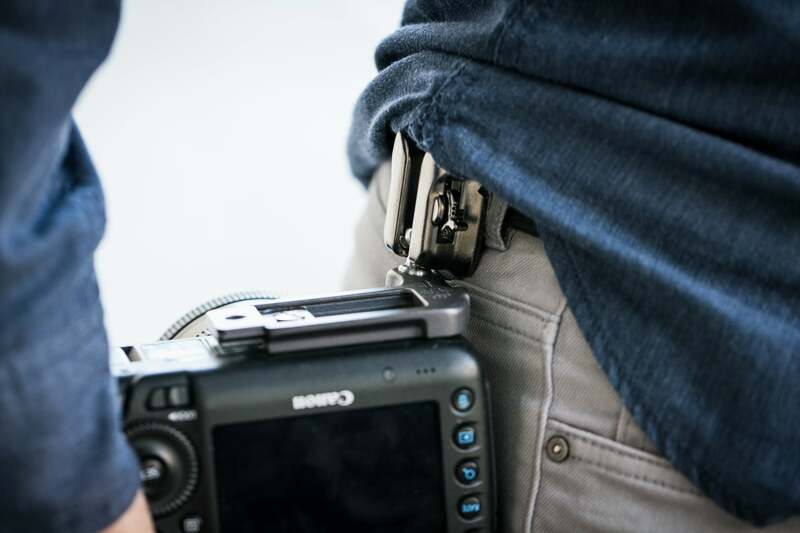 You can even jog with a holstered camera attached to your hip. A bit difficult to install, and tugs on your belt.